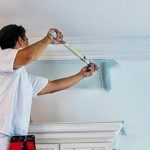 CV & BROS is a full-service residential and commercial painting contractor specializing in interior and exterior painting. We have been painting houses and commercial properties all around South Shore MA area for the last 10 years and we proud to say that we can’t wait to continue growing as the next years come. 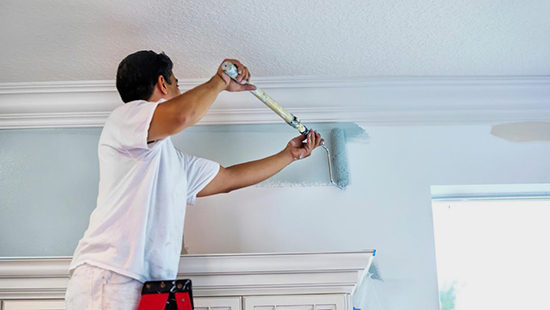 Our interior and exterior residential painting experience includes: residential house painting, new home construction painting, painting historical New England homes and gutter cleaning services. 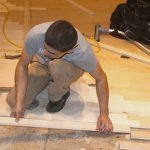 The job may vary, but what remains the same is providing customers with the highest standards of quality work and service. Our commercial painting services include: apartments, condominium communities, assisted living facilities, heath care facilities, schools, churches, municipalities and commercial building repaints. 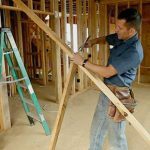 Here at CV & Bros we specialize in remodeling, which would include additions, kitchens, bathrooms, basements, home offices, whole house renovations, and general remodeling projects. Our support available to help you during our business hours.